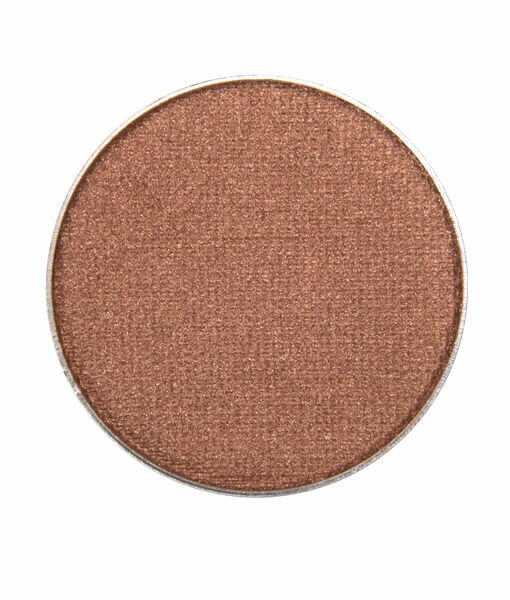 Bronze Bombshell is a warm, deeply pigmented medium bronze eyeshadow with a golden sheen. It complements blue eyes very well but also looks stunning with green, hazel and brown eyes. 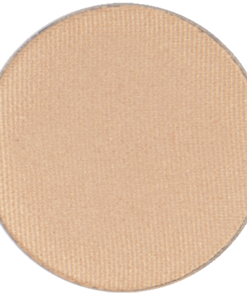 If you have any golden tones to your eyes this shadow will really enhance that in a gorgeous way. 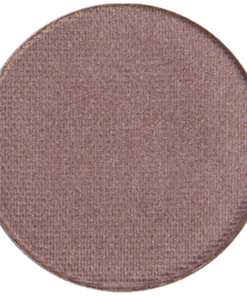 We love this eyeshadow applied to the outer corner, crease or even used as an eyeliner. It pairs perfectly with our shadows in Mermaid Lagoon, Indi-Go-Go, Siren, Olive This Color, Poise ’N Ivy, Sage Rage, Golden Girl, Golden Ticket, Violet Vixen, Violet Femme or any of our other beautiful neutral eyeshadows. 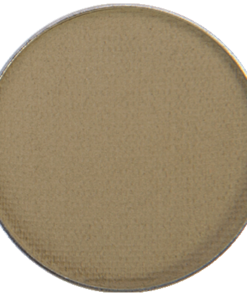 This is a very pretty color on dark brown African American skin tones. I have green eyes and fair skin, I had been nervous about trying bronze but had seen it in so many magazines on other women and just had to take the plunge! 😉 It’s beautiful and shimmery but it’s not overkill. 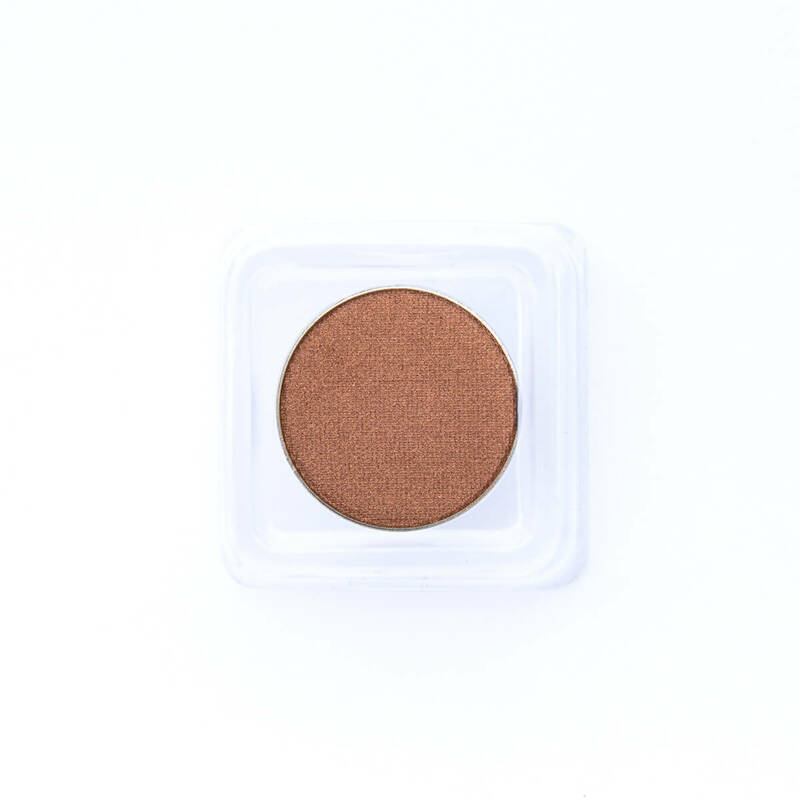 Just the right amount of shimmer. This is the perfect shade of bronze the compliments my blue eyes. 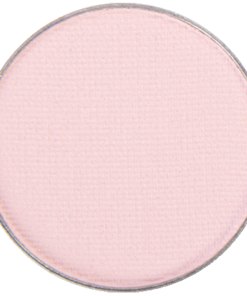 It’s the eyeshadow I’ve been desperately searching for that have not been able to find in YEARS! And the best part… gluten, soy and all the other bad stuff FREE. Please never get rid of this color. I love it! 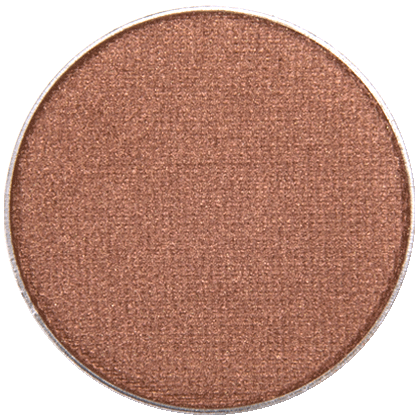 Words cannot describe how much I love Bronze Bombshell. Makes my blue eyes look amazingly blue and bright! Definitely one of my favorite (if not my favorite) RAL purchase’s. Then again, I am never disappointed in anything I buy! Wow! 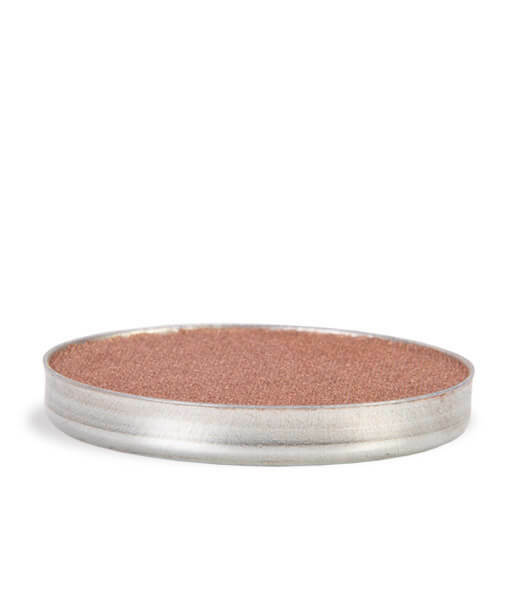 This eye shadow has some serious sparkle – which is great for a night on the town. 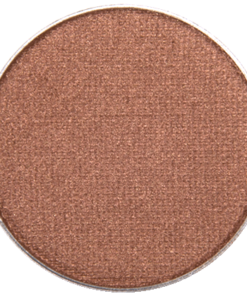 But underneath the bling is an amazing earthy color that enhances the eyes in a very seductive way.